During the summer I love to read-the problem is I also love to travel, cook, work on home projects and bake as well! I found that I was not keeping up with my giant “to read” list, and realized that while my hands and eyes were occupied while driving, cooking, working and baking- my ears were not! So, I discovered Audible, and I have been “reading” SO much more ever since! -They have all of the best new books- anything that I am wanting to read is on Audible too! -I can add Audible narration (sometimes for as low as $1.99!) to any book that I buy for my Kindle (Click the add Audible narration under the Buy Now button on Amazon). 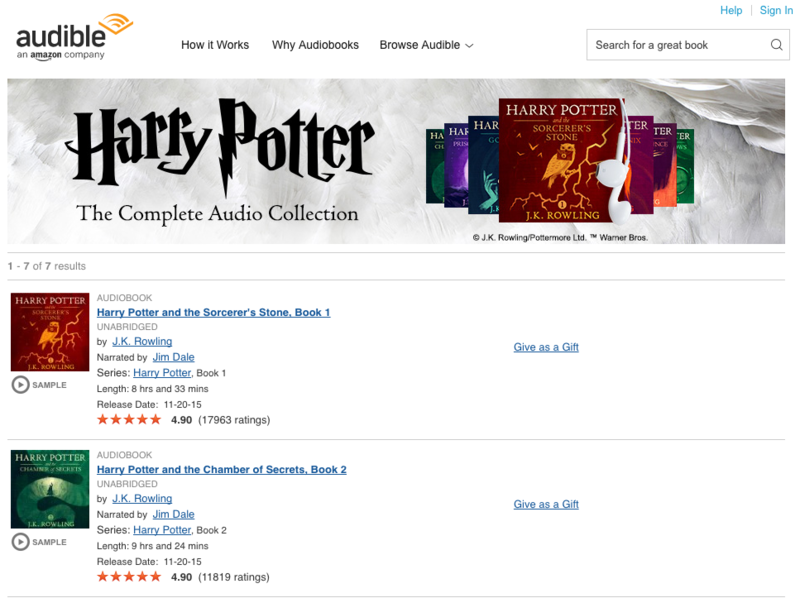 And it syncs my farthest page read and / or listened to (this feature is called WhisperSync and not all books have the feature- when you search the Audible store, it will indicate if it has WhisperSync.) Which means I can listen to my book on the way to vacation, then pick up the book while sitting on the beach and be on the right page. Genius. -They review both the book and the narrator! Sometimes the narration of an audio book will ruin it for me. This helps me rule those out! They also have a sample you can listen to before you buy to really get a feel for the book (in the screenshot above you can see the Audible Narration button under the book cover). -Speed settings- you can listen to the book at the speed it was recorded or make it faster or slower! Perfect for people whose brains process faster or slower- or for listening with kids! -Daily deals and member only promotions- great ways to get your audiobooks for cheaper. AND they have a 30 day free trial with a free book download. Doesn’t get any better than that! Looking for a great book to read? 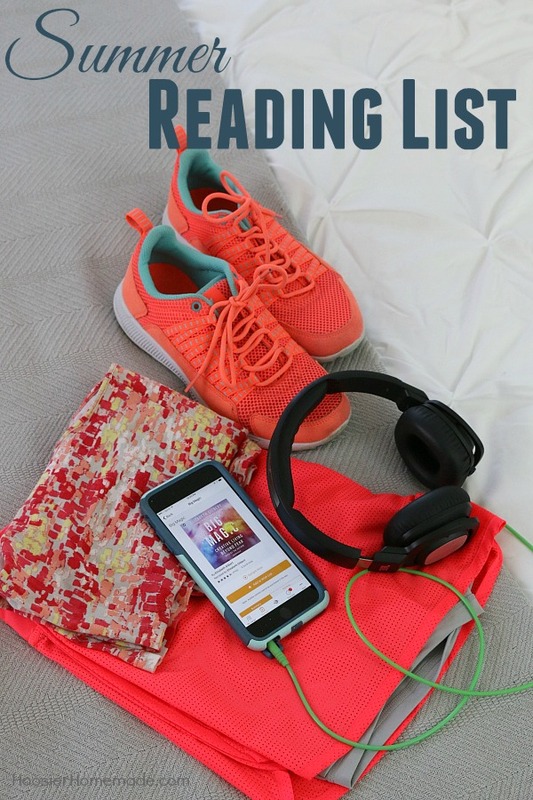 Here are some of my favorite audiobooks! –Big Magic: For all you creative souls out there, I loved reading this book and can’t wait to listen to it as well. –Harry Potter Series: This could last you all summer! I love Jim Dale’s voice and even though I have read the books a million times, I always find myself lost in the series. I also find that when I read I will skip over little details because I am excited about the book. Can’t do this here! –Gone Girl: I think that thrillers make great audiobooks! They keep your attention so well and are perfect for long car rides. Mysteries like Gone Girl are so fun to listen to with others as well- you can stop the book and talk about who you think did it! –The Help: Such a good book and movie! Audiobooks that are set in places with accents (The Help is set in the South) help with the overall feel of the book. Other books with dialects, like Tom Sawyer, are fun too! –Will it Fly: This is a business book that I began to read and never got around to finishing but need to. I have 3 business trips coming up over the next couple of months, so this will be great timing. 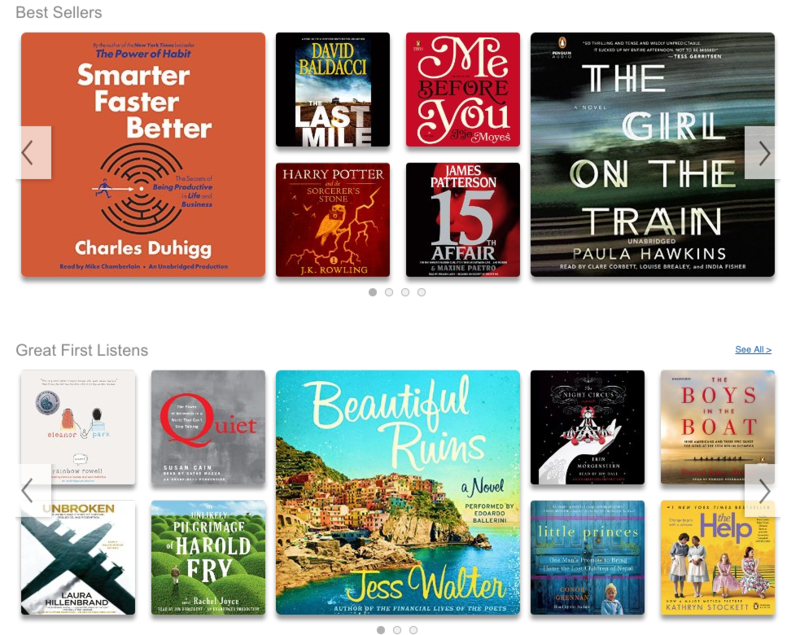 Interested in listening to audiobooks this summer? Here is how to get started! 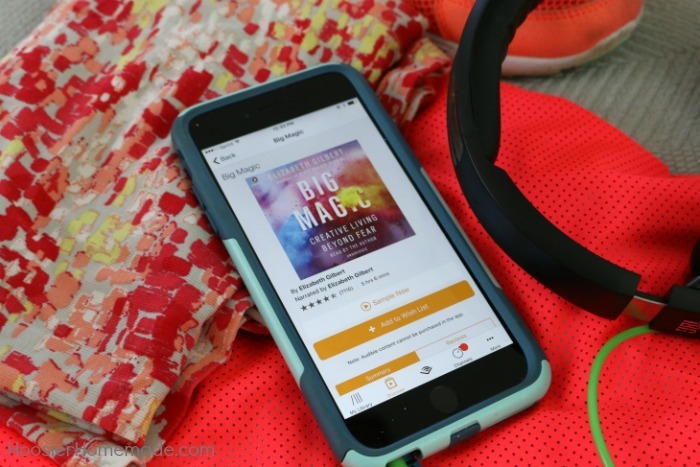 Go to Audible.com and sign up for your free trial, pick a book, get the app, and listen! Then you can enjoy all of the perks of memberships! Do you enjoy audiobooks? Do you have a favorite? I would love to hear!